$10 to spend in the Team Store. Not sure what to buy the Falcon faithful in your life? 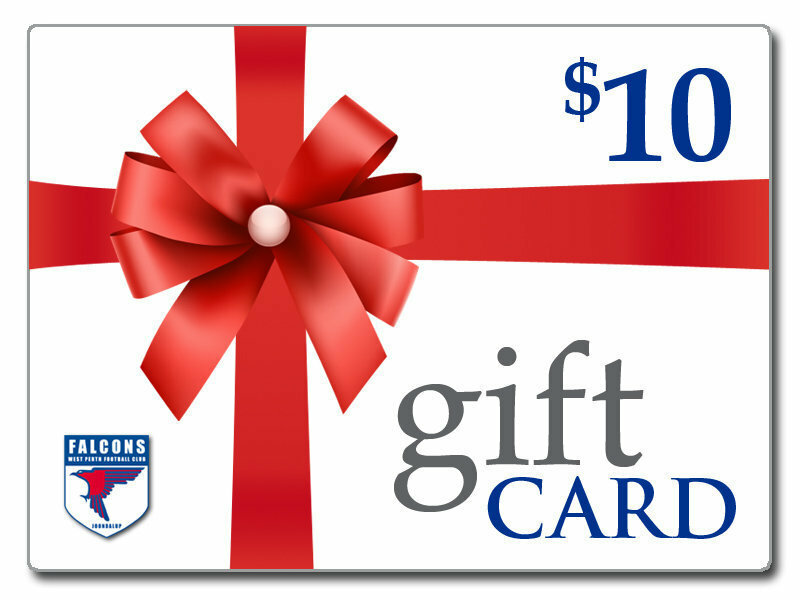 Give them a gift card so they can add an item of their choice to their red and blue collection. Please note - upon receipt of your gift card purchase, a member from our merchandise department will contact you to finalise recipient's details and usage conditions. 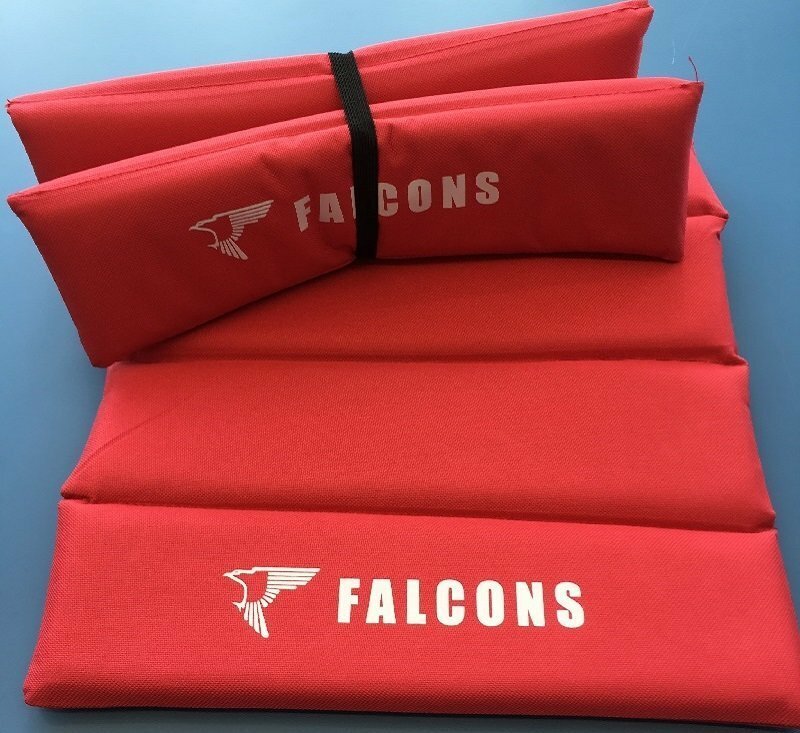 Falcons seat cushion available in red only. This versatile seat cushion can be folded to easliy fit into your bag. 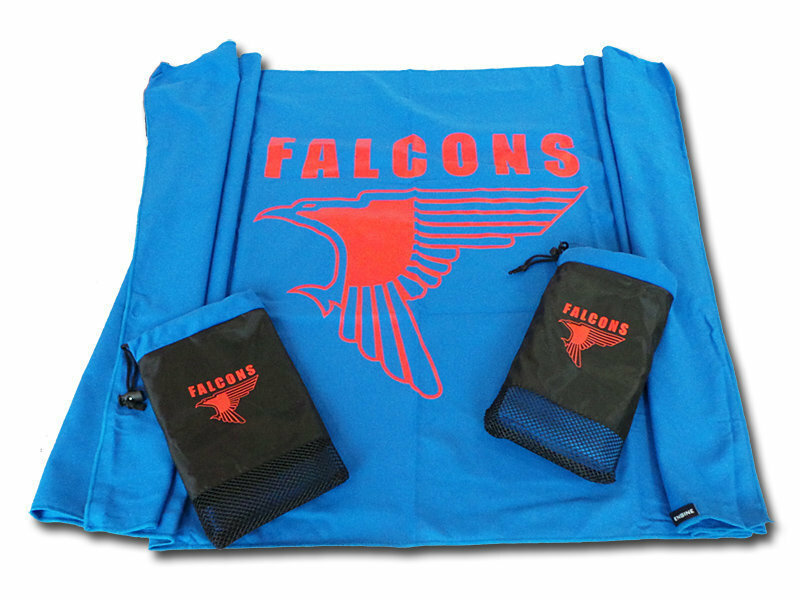 The Falcons mico-fibre towel measures 130cm x 69cm and is lightweight, quick absorbing and quick drying. It can be folded into a convenient compact size and stored in its own carry bag. Definitely a must have for those on-the-go. $20 to spend in the Team Store. Not sure what to buy the Falcon faithful in your life? Give them a gift card so they can add an item of their choice to their red and blue collection. Please note - upon receipt of your gift card purchase, a member from our merchandise department will contact you to finalise recipient's details and usage conditions. $50 to spend in the Team Store. Not sure what to buy the Falcon faithful in your life? 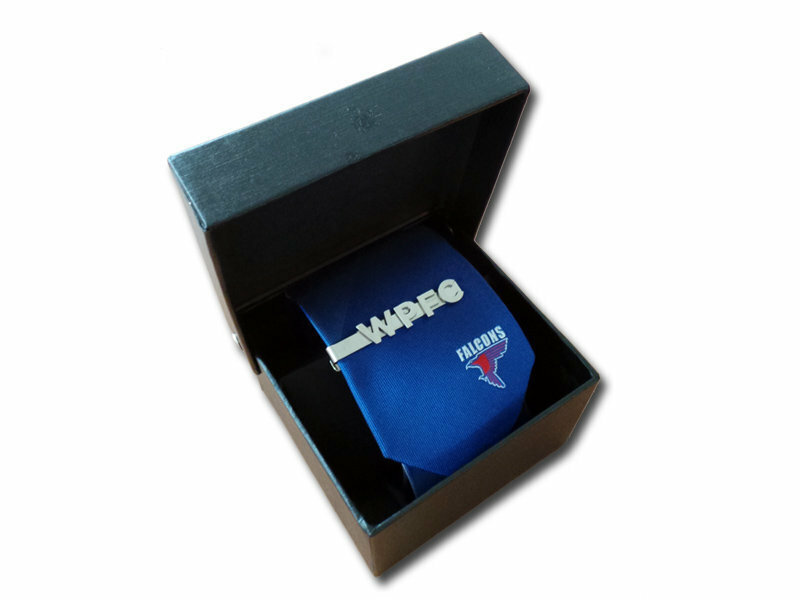 Give them a gift card so they can add an item of their choice to their red and blue collection. Please note - upon receipt of your gift card purchase, a member from our merchandise department will contact you to finalise recipient's details and usage conditions. 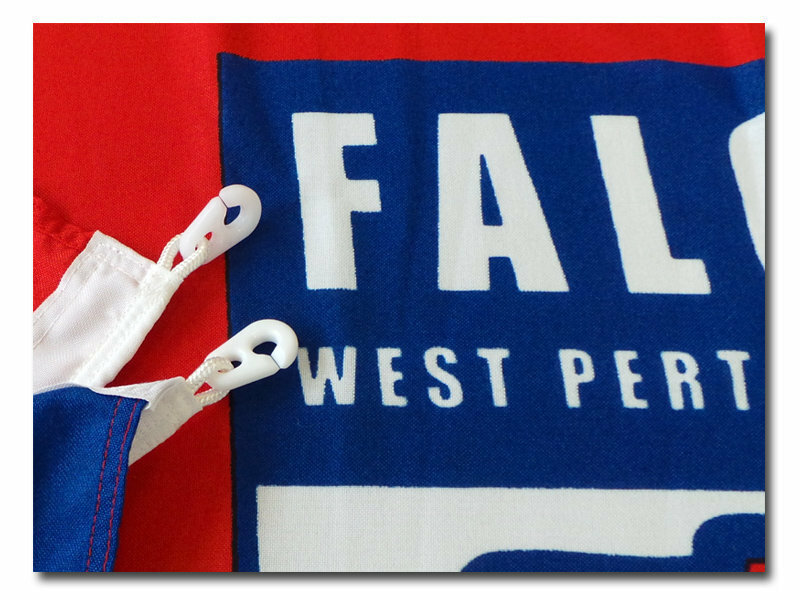 Show that your 'heart beats true for the red and the blue' with a heavy duty West Perth flag. The flag measures 180cm x 90cm and is made of a sturdy cotton fabric. With a strong woven cord attached, along with heavy duty plastic clips, it is suitable to fly from a flag pole or similar.